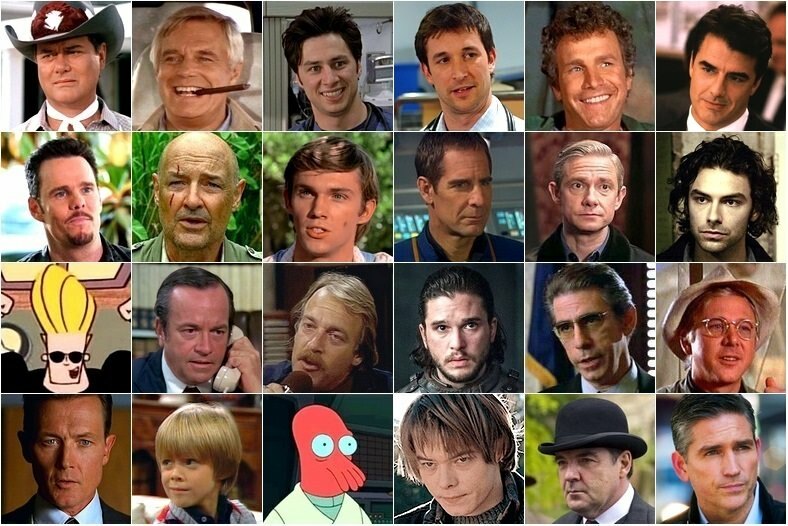 Can you pick the television characters named John (or a variant - e.g. Jon, Jonathan, etc. )?